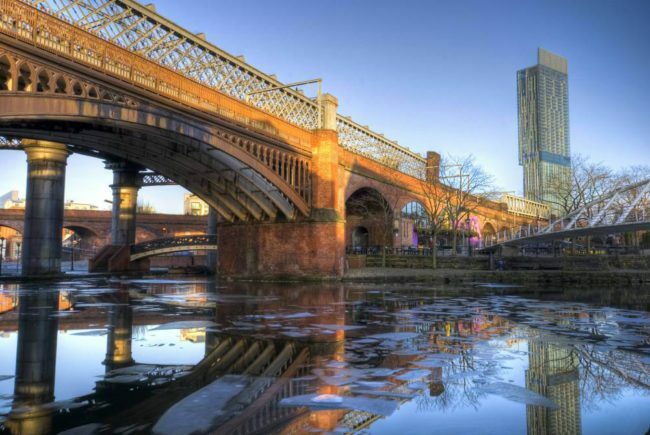 Taking place in 2022 at Manchester Central, the congress organized by the European Hernia Society will attract over 1000 visitors from 24 different countries. It is the first time that the event will be held in England in over 20 years. The society is a non-profit making international scientific forum that devotes itself to improving patient care in the field of hernia surgery. Professor Aali Sheen, a Consultant Surgeon at Manchester Royal Infirmary specialising in Hepatopancreatobiliary (HPB) and Gastrointestinal Surgery, has worked along side ‘Team Manchester’ on the hard-fought bid, thanks to a continued collaborative approach between Manchester Central and Marketing Manchester, and a strong support from the local academic community. The decision to bring the event to Manchester Central sees the venue further cement itself as the venue of choice for international medical associations. In coming years, the venue will also play host to congresses such as the Particle Therapy Co-Operative Group, in collaboration with The Christie, and the European Resuscitation Council in October 2020.